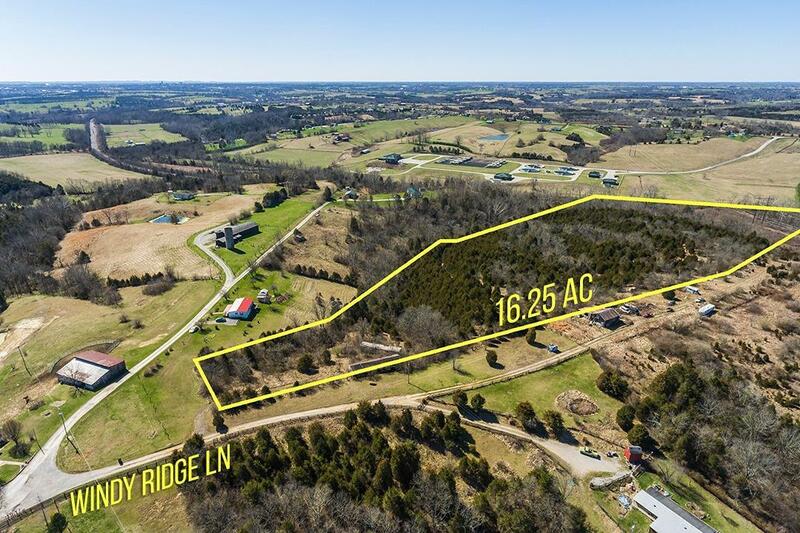 16+/- acres in Northern Madison County! 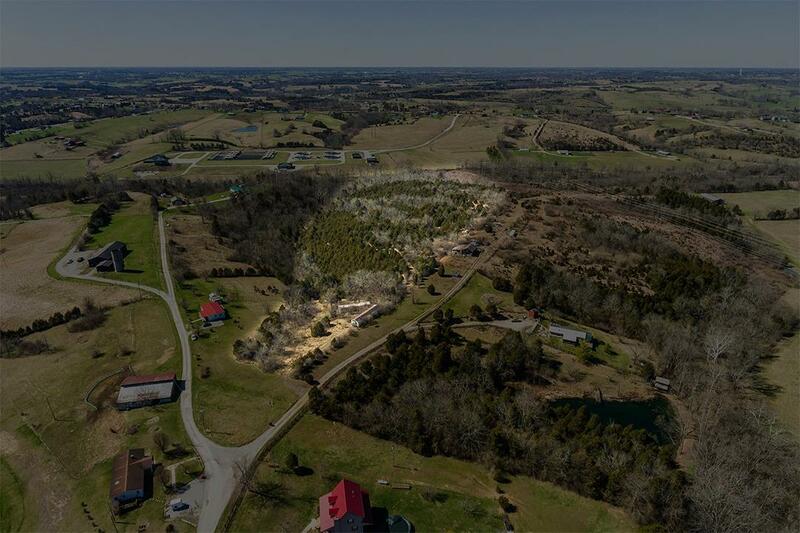 Listing provided courtesy of Nikki Ankeny of Keller Williams Bluegrass Realty. Listing information © 2019 LBAR Multiple Listing Service. All rights reserved.